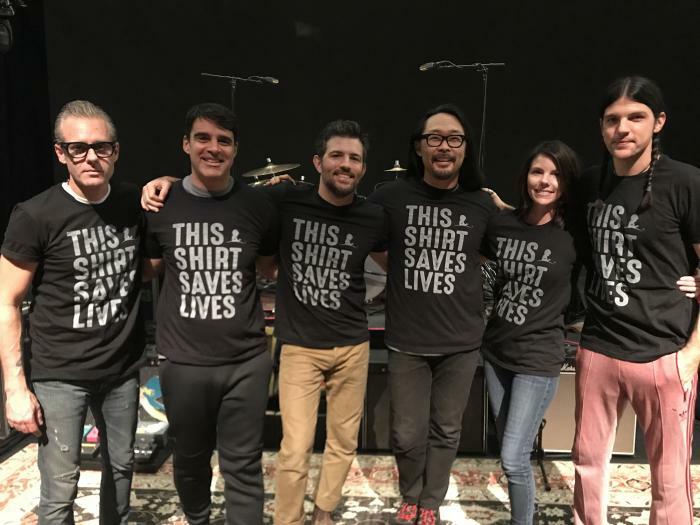 We are proud to wear This Shirt Saves Lives. Get yours and join us in the movement. 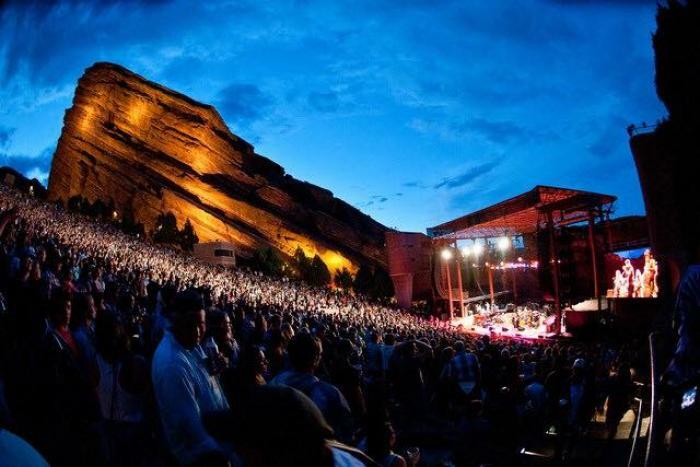 A limited number of tickets for all 3 nights at Red Rocks will be available for purchase tomorrow, 12/14. 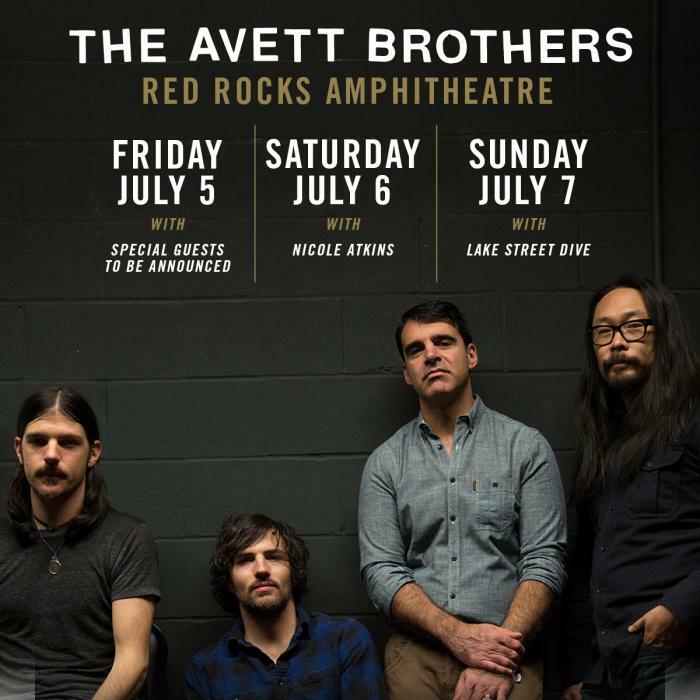 Ticket info for Red Rocks 2019 has been announced (including VIP and travel package details). 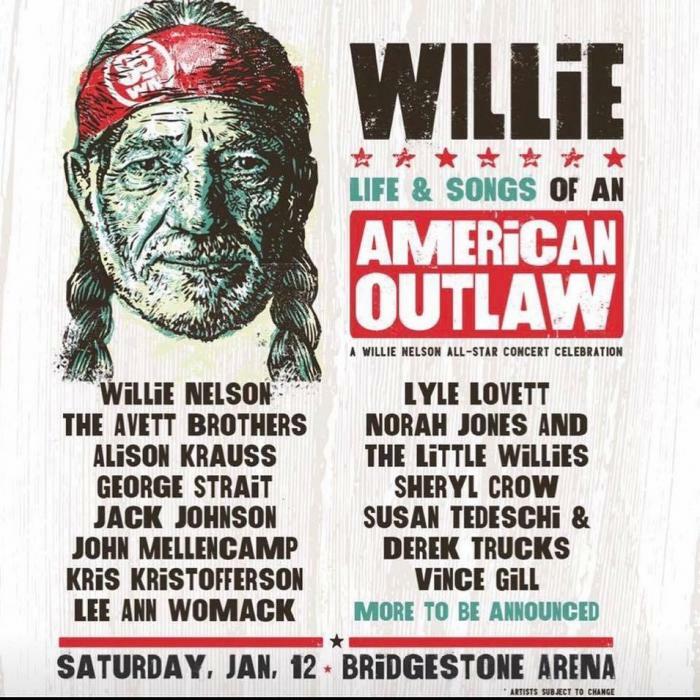 We are honored to be a part of “Willie: Life & Songs Of An American Outlaw” on Saturday, January 12, 2019 at Nashville’s Bridgestone Arena. 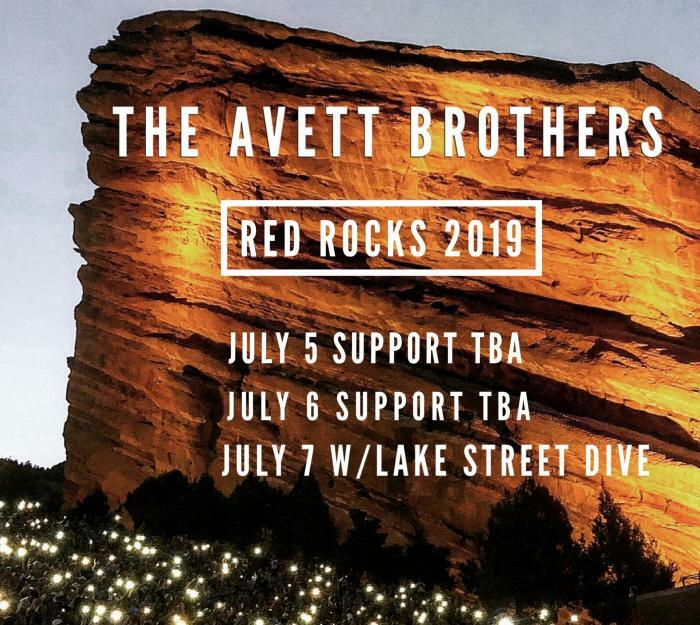 Save the dates for Red Rocks 2019!